Kolkata: India’s thumping win over Bangladesh in the second semi-final assured to all of us that the final of the Champions Trophy is going to be contested between India and Pakistan. Perhaps this is one of the greatest ever moments for Pakistan cricket as they are on the brink of making history if they can outplay the defending champions on the biggest stage. 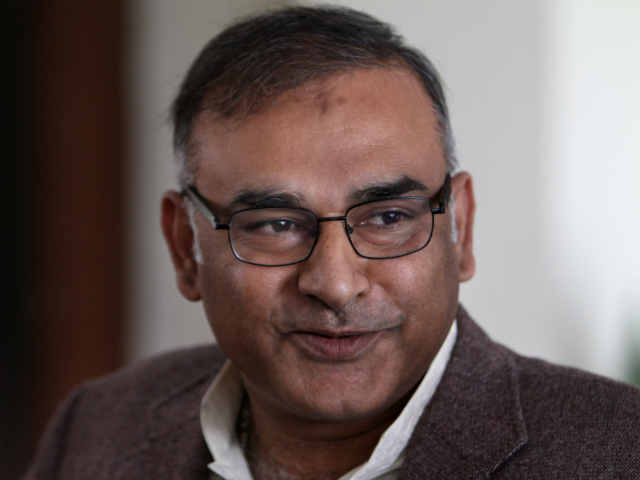 Right when it looked that things are set for a revival in Pakistan cricket, former cricketer Aamir Sohail’s comments raised an eyebrow or two after he said that Sarfaraz Ahmed and his team were helped by, ‘external factors’ in their march to the finals. However, in a quick turn of events, he quickly tried to tried to cover up his earlier comments saying that he was misunderstood. He clarified his stand saying that he had said these things because Sarfaraz did not dedicate his match-winning performance against Sri Lanka to former captain and coach Javed Miandad as the latter criticises the team a lot. Pakistan indeed left the cricketing world stunned when they beat the hosts and favourites England in the first semi-final to book a place in the final of the Champions Trophy. The bowlers led by Hasan Ali did well to restrict the mighty English side to just 211 after which fantastic knocks from newfound opener Fakhar Zaman and veteran Azhar Ali ensured a win which helped them book a ticket to Kennington Oval for the finals. They would now meet India, a team which has already beaten them in the tournament earlier, in the finals of the Champions Trophy at the Kennington Oval on Sunday.